I worked in the uniform and mat rental (old school version of floor safety) for 18 years. Every time it would rain large volume customers would call and request dozens of extra floor mats because their customers were coming in from outside and slipping all over the floors. The mats were a band aid, and in some cases just as much of a trip hazard as the wet floors. Now I have my own company that can permanently changes the traction of any hard surface floor. I am in the floor safety business and am passionate about making floors safer for everyone (people and their pets). 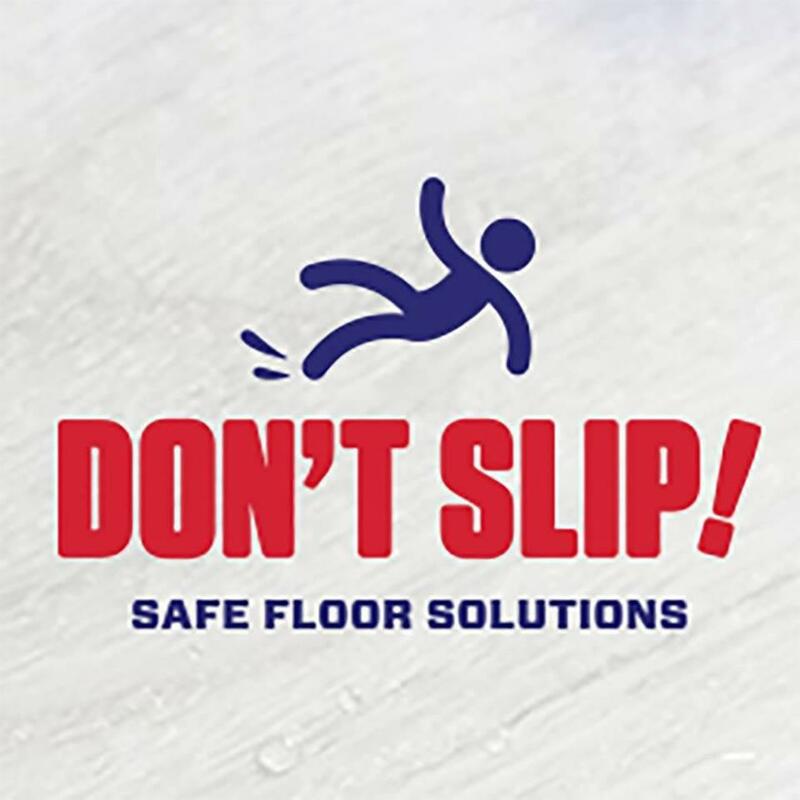 Don’t Slip has the ‘Safe Solution’ to slippery floors.